On 25th January 2016, HMP Inverness prepared 35 traditional burns suppers and delivered them to the Highland Homeless Trust. 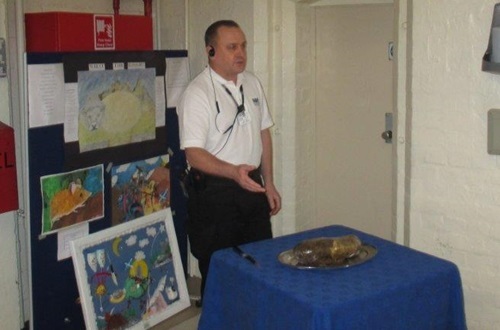 The haggis was piped in by local piper Alex Dickson and the haggis addressed by Prison officer Ian Wylie. Gateway will continue to work with the staff within the SPS to provide support and accommodation for prisoners following liberation in the hope that having a secure and safe place to stay provides a strong stepping stone to an improved life in the community.